A coastal cowboy, the country genre has given Mike Aiken a home while his popularity comes from those who want upbeat songs about the water, travelin', and love. 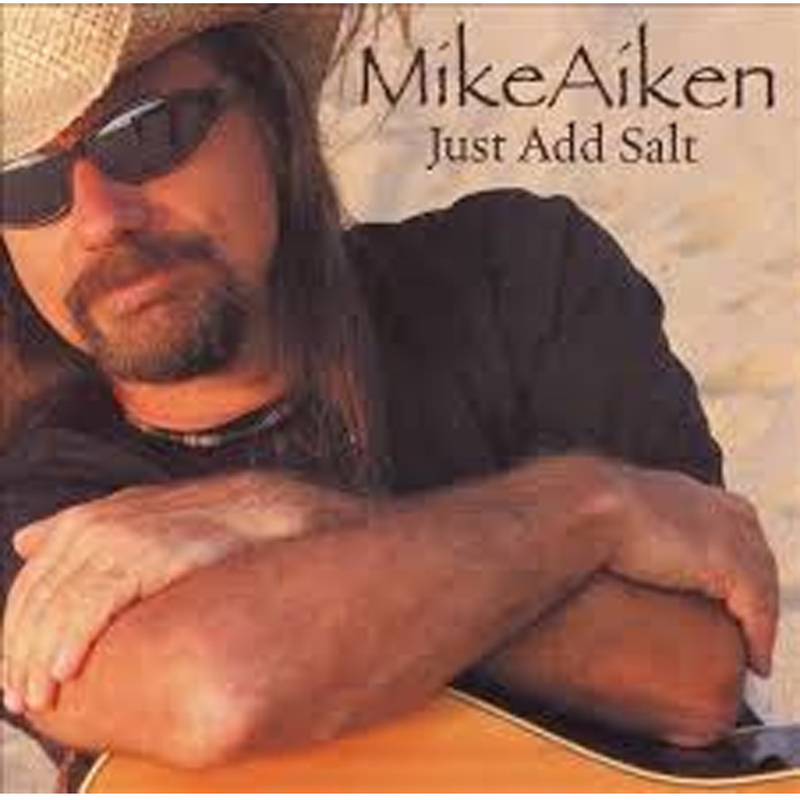 Mike is often compared to Jimmy Buffett, John Prine, and Ry Cooder in his songwriting and easy living. Mike appeals to country, Americana, roots, folk, and rock crowds, and no two songs sound the same. Americana, country, roots...with an ocean view.